Your portraits will be personalized to your interests. Jim finds out what’s important to you by listening to your ideas and then uses those ideas to create an image truly unique to you. You’ll be treated like a partner in the photo shoot. You will look natural, never fake. No fake smiles here. Every picture will showcase your personality. Our graphic artist enhances your features without hiding them. Your pictures will still look like you, not just a whole bunch of touch ups like other photographers can do. You’ll be relaxed and have fun. 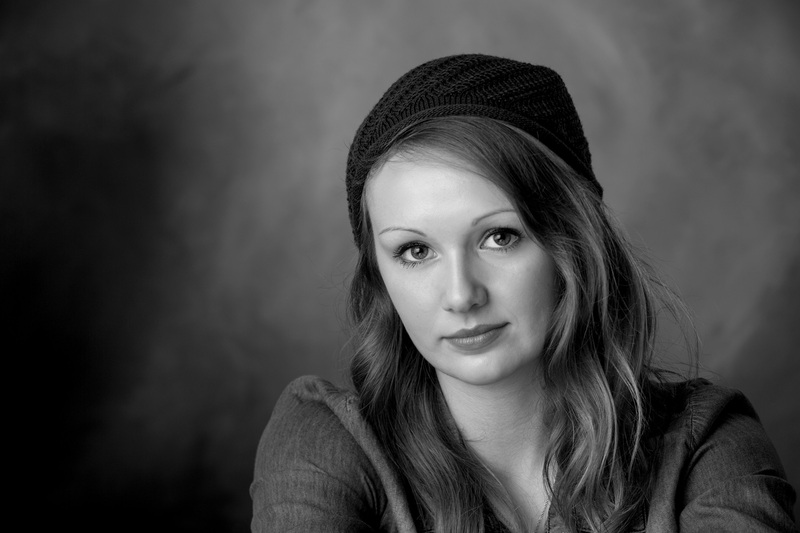 You want your portraits to look like you and you like to have fun, right? It doesn’t take a rocket scientist to figure out that you need to choose a photographer who has fun creating senior portraits and who makes you feel relaxed at the same time. That’s exactly what happens at Myhre Studio. 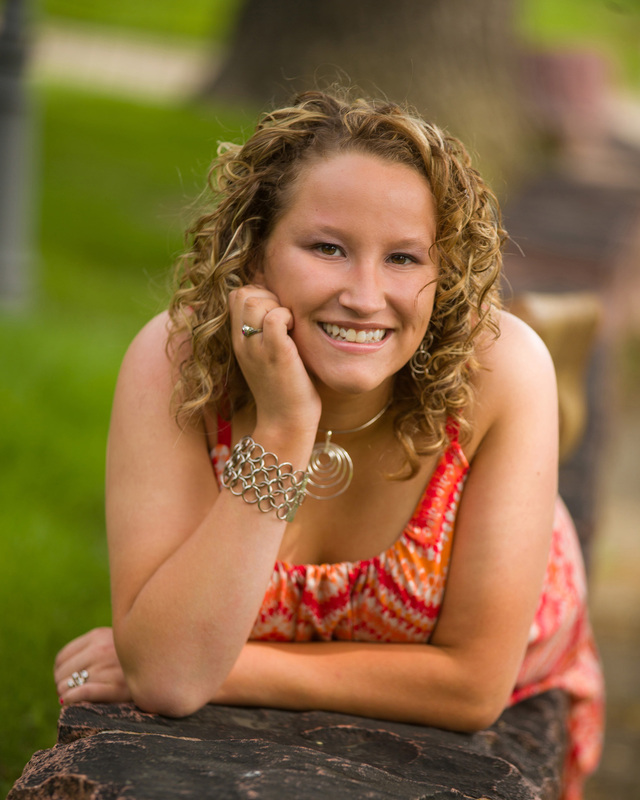 Book Now for Amazing Senior Portraits at Amazing Savings. Myhre Studio is seeking outgoing high school freshman and sophomores to be on our model team. 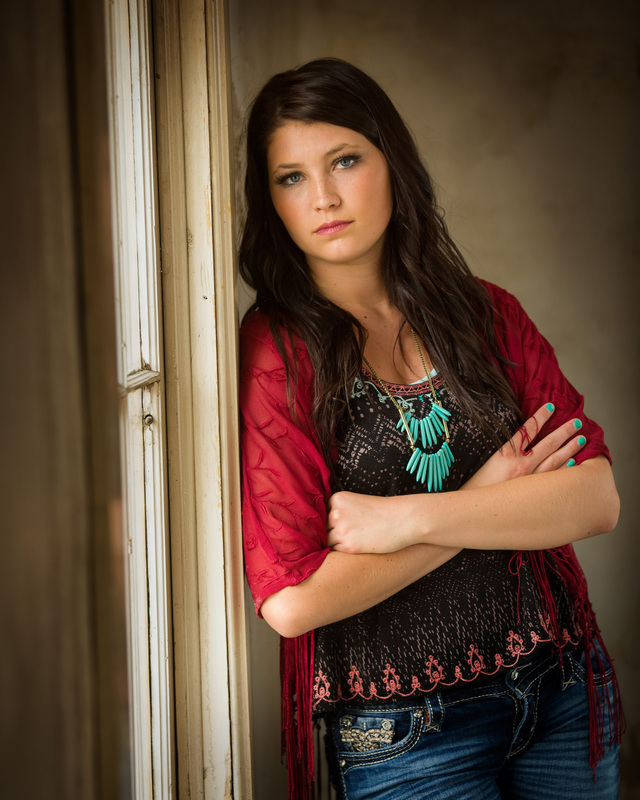 You won’t have to break the bank to get awesome senior pictures. We work with all kinds of budgets every day, high and low – but haven’t you found that in all areas of life, higher quality products tend to be worth more? We care about our work and have years of experience working with people of any age. There are packages that start at $399 and we offer interest-free payment plans that allow you to enjoy the portraits you want while comfortably paying for them over time. With this variety of photographs, creative products, and options, we have found it’s not uncommon for people to spend around $1000, some spend less, others spend more – it all depends on what you want. 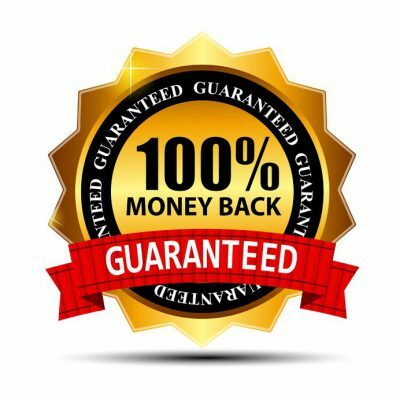 Your satisfaction is guaranteed with the Myhre Studio Rock Solid Guarantee. 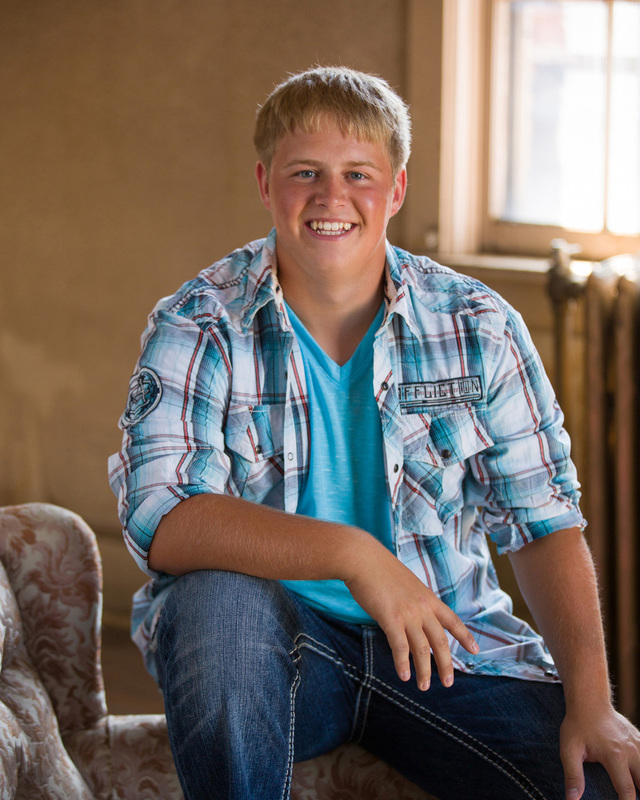 Our goal is to provide you with superior senior portraits and for you to be completely satisfied with your photographs. That’s why We have the Myhre Studio Rock Solid Guarantee.